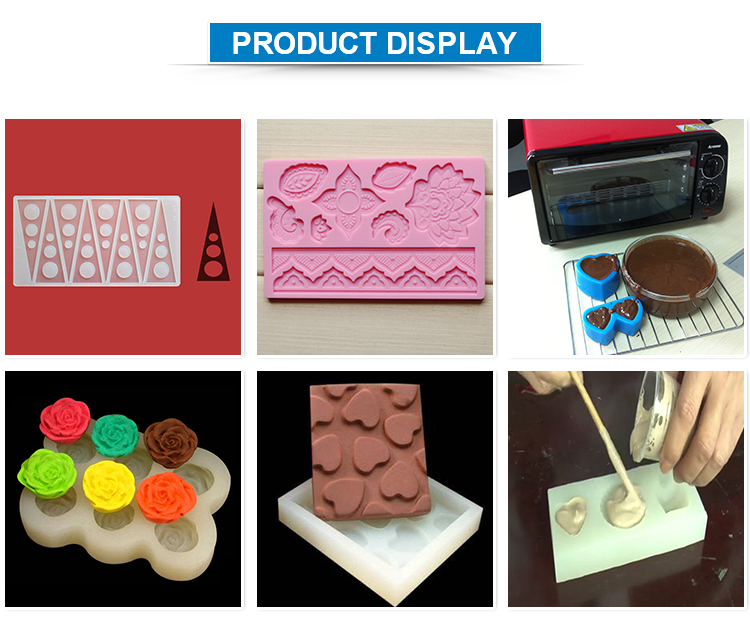 Making mold for cake, cookies etc. area of 5,000 square metres. 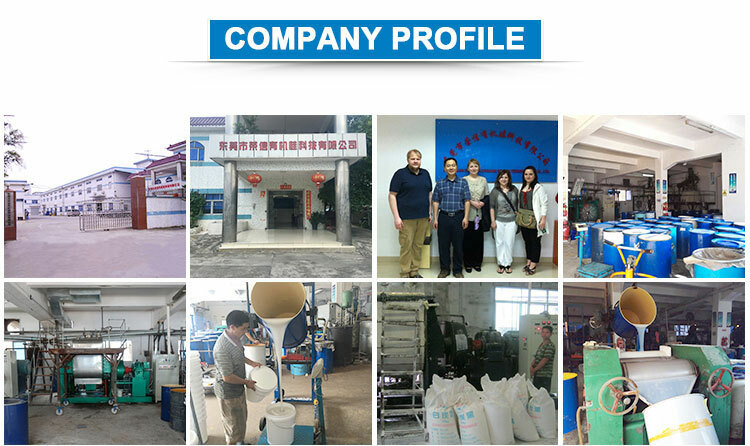 service has won the favor and approval of many domestic and foreign customers. The production base has passed I S O 9 0 0 1 and I S O 1 4 0 0 1 system certification. volume up to 1,000 Tons in 2017. 1. 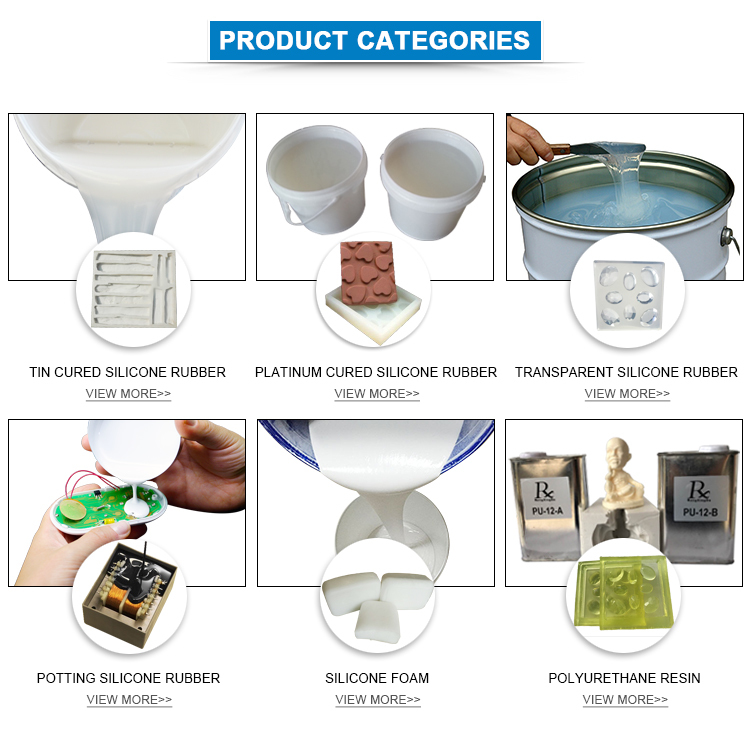 What kind of liquid silicone products you are making? 2. 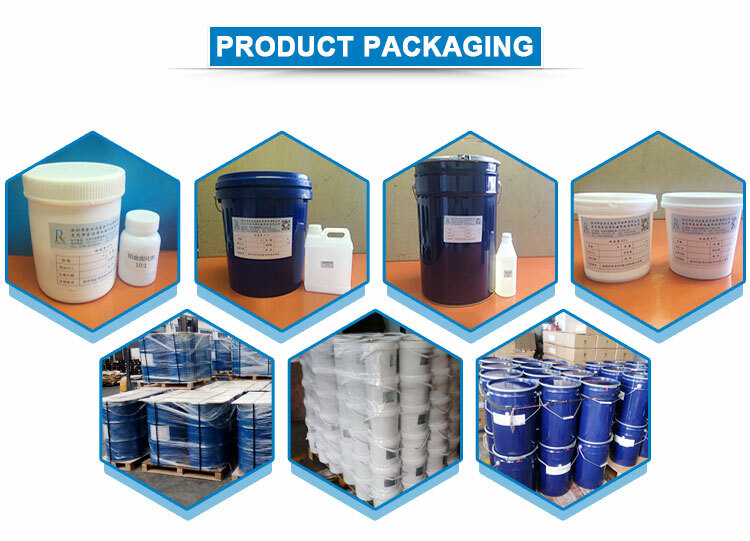 Do you offer free sample to client? 3. 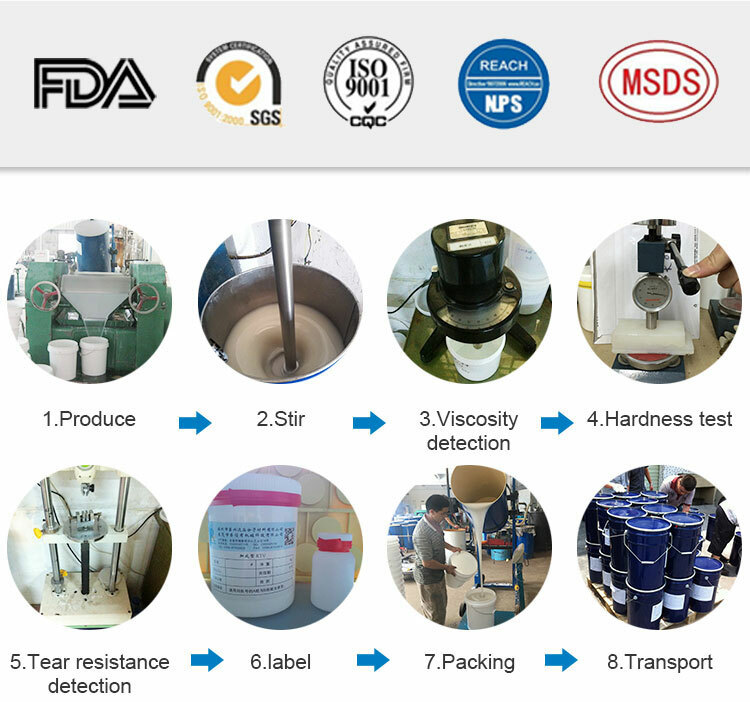 How about the quality control in your factory? 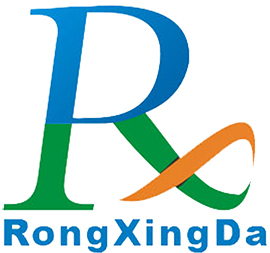 --We have professional QC team to control the quality during production. Goods will be 100% inspected before shipment. 4. 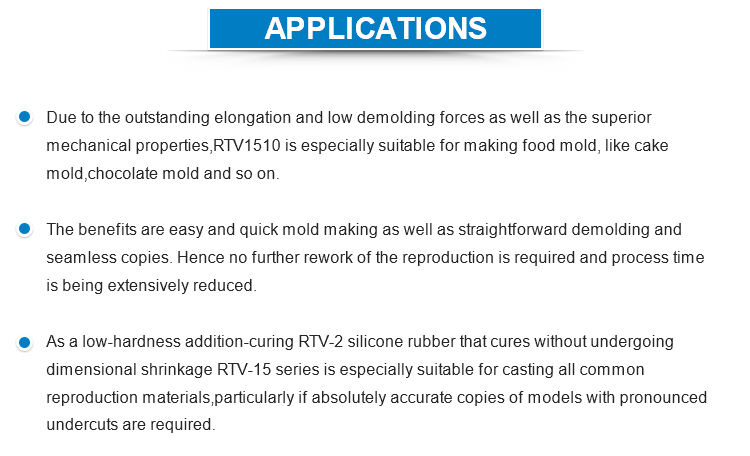 How to make the silicone mould to use longer time? 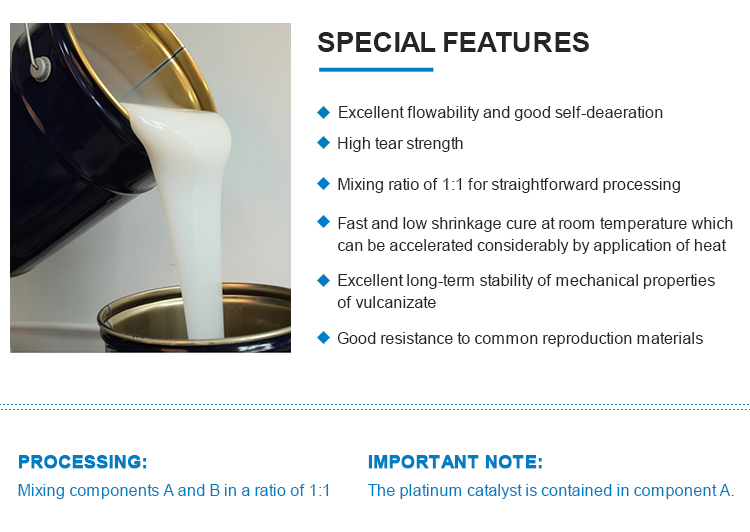 1)Please choose the right liquid silicone according to your applications. 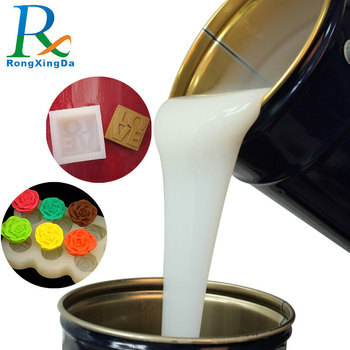 2)Don’t use too much oil in mold making, because it can make the silicone mould become soft. 5. Why bubbles occurred after mixing the part A and part B ? --This is normal physical phenomenon. 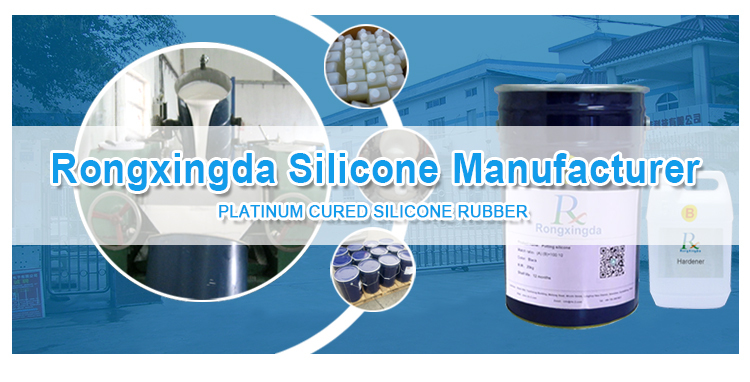 Because the silicone rubber is a liquid with viscous,it will produce some bubbles when mixing, so you'd better to use vacuum machine to remove the bubbles before pouring.